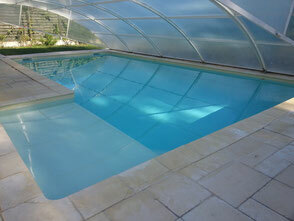 Pool 10 x 5 meters with paddling pool for younger kids. For more convenience the pool is salt treated. 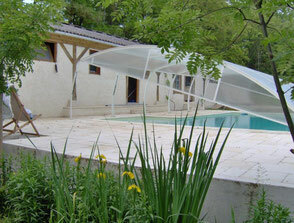 A solar shower is available and a solarium of more than 100 m² facing south ! 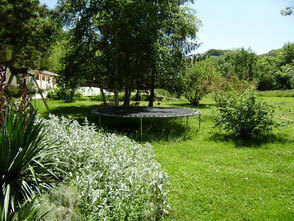 Playground with trampoline, slide, swings in a relaxing and green environment. 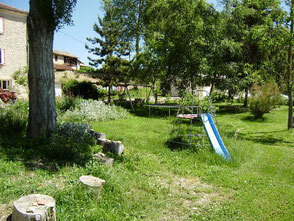 The property is on 2 hectares of land bordered by the river La Louge.